With religious extremism gripping today’s headlines, faith and bloodshed appear to be synonymous. Can religion be redeemed from violence and intolerance? A new book, Plowshares into Swords? 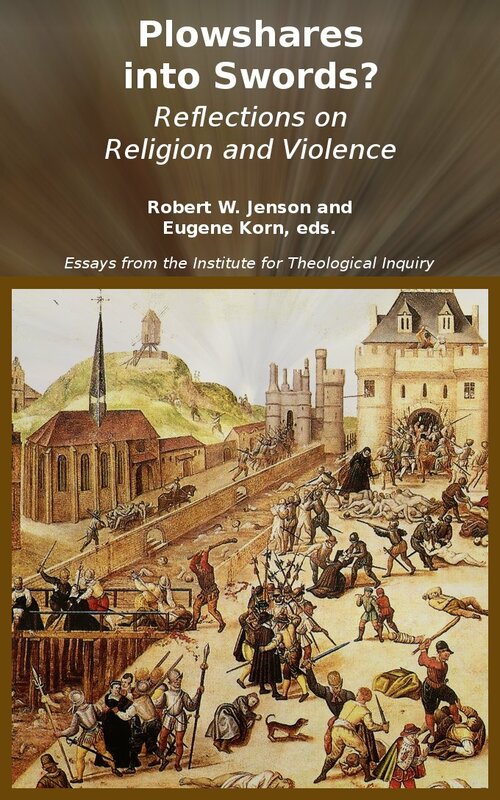 Reflections on Religion and Violence, explores the connection between religion, violence and conflict. “It seems that Isaiah’s dream of ‘turning swords into plowshares’ is continuing to elude us. 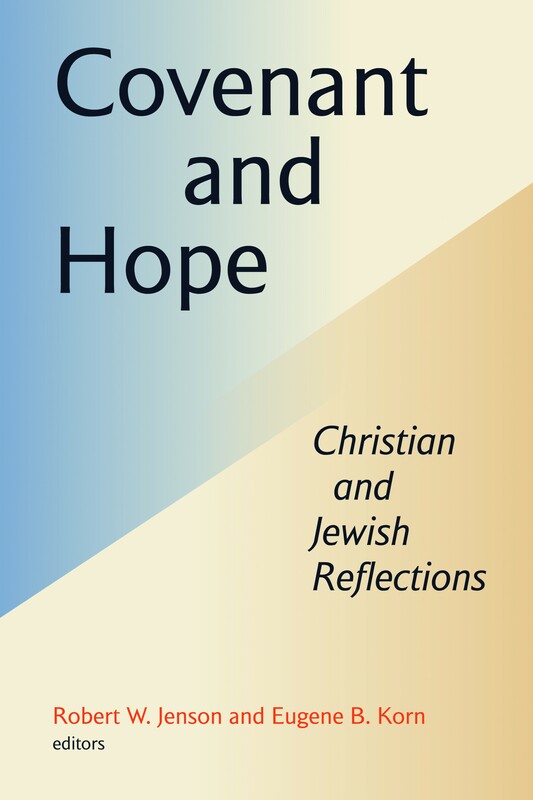 Perversely, religion today is contributing to some of the worst tragedies in the human family,” remarked Rabbi Dr. Eugene Korn, a co-editor of the book. 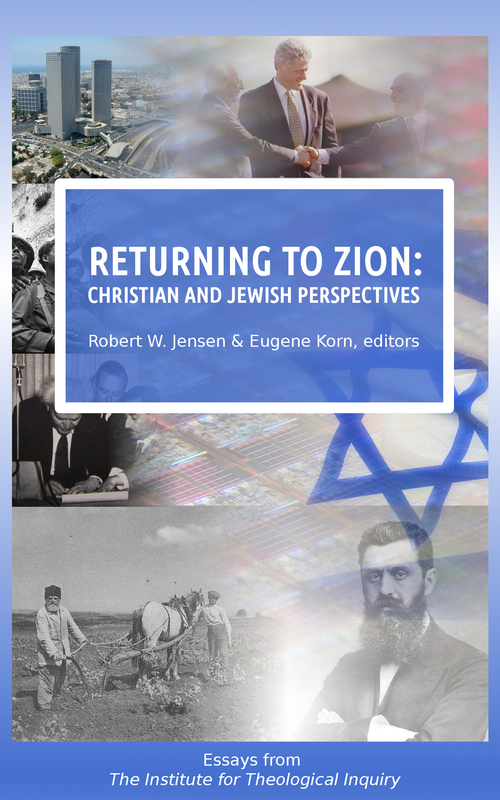 The Institute of Theological Inquiry, a division of the Center for Jewish-Christian Understanding and Cooperation in Israel, and the Witherspoon Institute of Princeton, NJ, invited six prominent Christian and Jewish thinkers to study the relationship between religion and violence. The resulting essays that appear in “Plowshares into Swords?” explore religious teachings that lead to intolerance and conflict, case studies of extremism in Israeli-Palestinian conflict, the increasing cooperation between religion and nationalist military power, and how religious values can provide justification for both unjust warfare as well as legitimate humanitarian intervention. 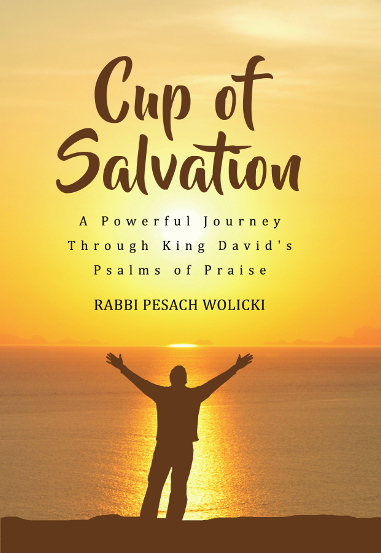 The book is now available in Kindle Edition for $9.99 via Amazon. 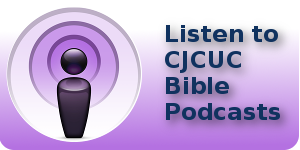 Join CJCUC’s David Nekrutman and Rabbi Pesach Wolicki for an in-depth discussion of Psalms.